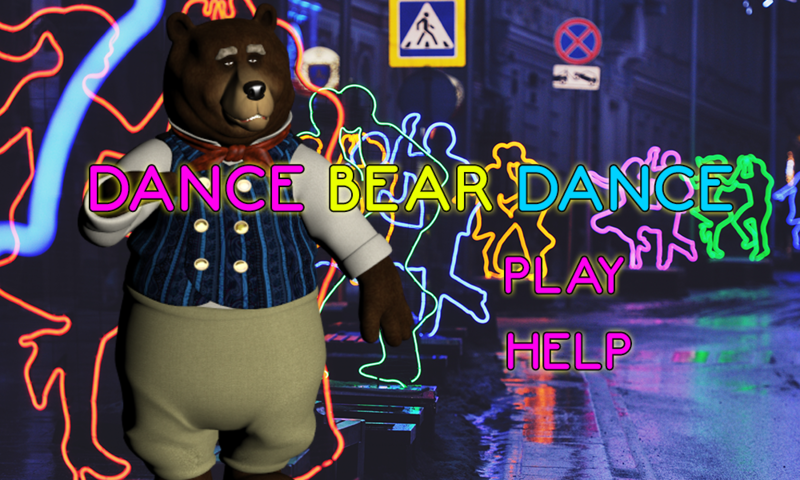 The Dancing Bears of have taken to the disco and are partying all night as you spin the reels of this exciting new slot game. Play with up to 800 coins per spin to maximize the potential winnings. If those stakes are too high, bring it down to a few coins to take the pressure off. As you spin the reels, you’ll see a hypnotic disco ball which makes up the background of this slot game. Symbols are a Wild Bear, Bumble Bee, Disco Ball, Vinyl Record, Paw Prints and the Scatter symbol are two Hearts. When you get three of the Wild Bears to appear simultaneously, it will award you with a random number of free spins. As with all of the games found on ifreeslots.com, players get unlimited free credits and can use those to get tickets to the monthly drawing. Just remember, make sure to have an account and be signed in so that your credits are properly recorded.